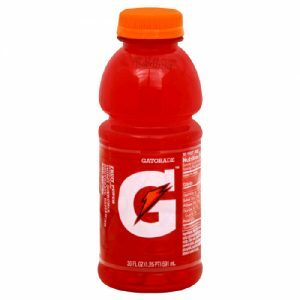 Gatorade 12-Packs, Only $3.49 at Target! Drinks full of electrolytes are just what our bodies need right now with all the viruses our bodies are fighting off. Grab a couple packs without even using a coupon! We drink a lot of Gatorade in my house. This is a great deal!